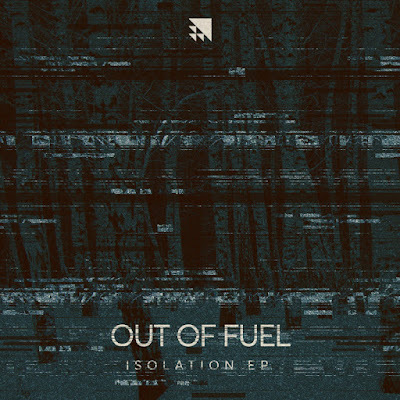 Drum and Bass India™: Finnish duo Out Of Fuel deliver their production styles flawlessly in their new EP – Isolation. Finnish duo Out Of Fuel deliver their production styles flawlessly in their new EP – Isolation. Nostalgia is a problem affecting all strata of cultural creation and consumption today but nostalgia is also how Drum Bass finds a way to reinvigorate itself and Out of Fuel express this feeling immaculately. 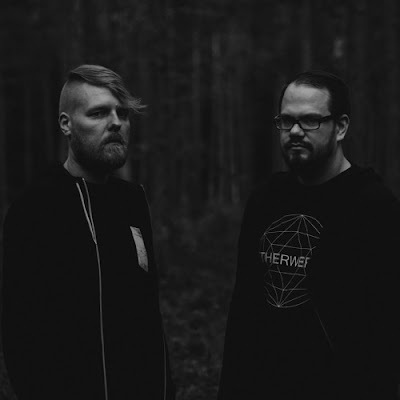 The Finnish duo are everything that is right about the genre. Intricate, Innovative and Euphoric, is the best way describe their music. 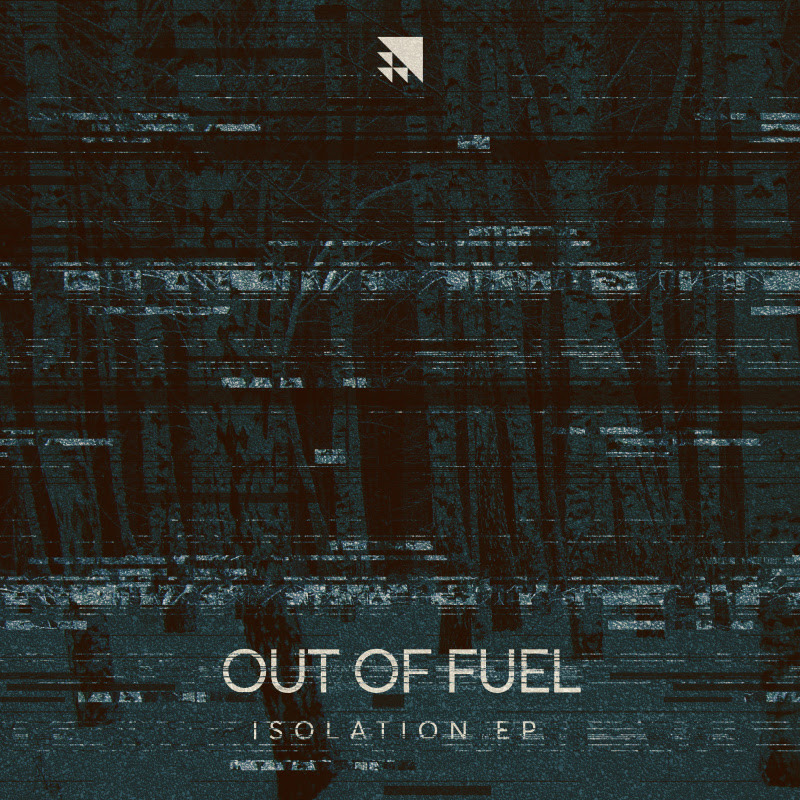 Out Of Fuel’s style is a perfect blend of drum & bass with a hint of Techno and they have delivered their production styles flawlessly in their ‘Isolation’ EP on Translation Recordings. The work behind ‘Isolation’ is distinctive, meticulous and transportive; but if you have heard the ingenious duo before, you won’t be surprised experiencing the depth and emotive power of the EP. • The opener ‘Minus 25’ is an infectious slice half-time drum & bass. Beginning with a deep and haunting intro, ‘Minus 25’ transports the listener into a different world. Filled with echoing sci-fi FX and subtle dubwise aesthetics, the tune is our favourite from the EP. • The highlight of the ‘Isolation’ EP is swirling drum pads and airy atmospherics and ‘Cabin Fever’ explains why. The tune is an immersive deep-stepper journey with snappy breakbeats and a scorching mid-bass. Loaded with sophisticated rhythms and intricate drum patterns, ‘Cabin Fever’ is one of the duo’s best work till date. • Next up is ‘Chain Reaction’ and we can’t help but admit that it reminds us of the days when Loxy & Resound were absolutely bossing the scene with such deep and emotive tunes. With ‘Chain Reaction’, Out Of Fuel’s musical richness is dispensed in the best way we could imagine. • Next up is ‘Hypersensitivity’. The tune is an example of a distinct quality Out Of Fuel possess. Creating ambient, haunting atmospheres and infusing them in seriously good half-time numbers without losing it's exclusivity. Hypersensitivity levels out the vibe with soothing pads, transitioning effortlessly from drum & bass tempo into half-time between technoid bass and shuffling percussion. Absolute belter of a tune. • To cap things of in style, Resound gives his take on Out Of Fuel’s ‘Ghosts’ by crafting a hypnotic techno-fueled roller with an intense web of tension, encapsulating the ethos Translation Recordings stand for.